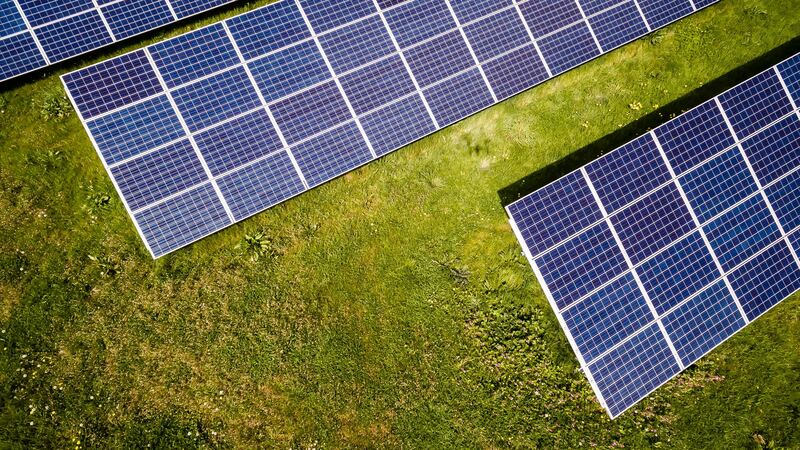 Massachusetts solar system owners can currently benefit from solar renewable energy credits (SRECs), which like the APS program, provides credits for energy generation that is traded to obligated suppliers for revenue. The renewable energy portfolio standards (RPS) were designed to lower solar costs to promote increased penetration of renewable energy in the state. Regulations are being finalized to replace this program with a new structure, the Solar Massachusetts Renewable Target (SMART) Program. The current market-based $/MWh structure with be replaced with a declining block tariff-based structure, outlined below. DOER filed the proposed final version of the regulations on August 11 which has been officially promulgated by the state as of August 25th. The program is expected to start January 1, 2018. The following rate factors are applied to the base compensation price determined, depending on the type and size of the generation unit. Solar PV + Storage: Varies by system size and storage size. DOER provides a storage calculator on their webpage. Those who are in the solar development process can still capitalize on the current SREC II program through 2018, as long as they are qualified with DOER, a service that Next Grid provides. Please contact us if you need assistance calculating the SMART factor. To encourage environmentally preferred installations, there is a subtractor for solar built on Greenfields.